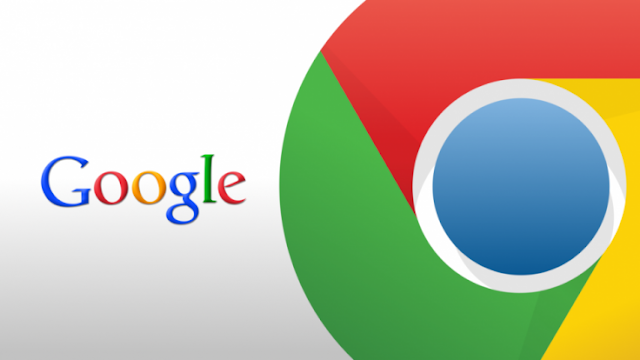 Google chrome browser is one of the popular browser that people love to make use of due to it outstanding performance and function, chrome browser allow you to sign it with your gmail account and keep saving your information online. Chrome helps you to protect your password detail and allow auto-fill page content to save time whenever are revisiting the page or another, there will always be pop-up alert asking if you want to fill up the former information and accepting it auto-filled your content then you can do editing if need be. Now Google is considering new feature in chrome that will supports importing of passwords to another browser on the same desktop. Would it be possible? I guess it will but it will be available later in future stable build meanwhile it can be found in the latest dev channel update. If you don’t want to wait, switch to Dev Channel, search for “passwords” in Chrome Settings, look for the 3-dot menu “Saved Passwords” and click “Export passwords…”. World is saturated with new invention and technologies , so nothing is impossible, but I think this feature will be nice to have it working.